First Class boats are steel hulled and often very new. They are all fully air-conditioned and have en suite bathrooms in every cabin. They are superbly equipped and sometimes are even considered deluxe by other companies. Some are new builds whilst others are a few years mature. Our categorisation means they are not quite as plush as our Deluxe boats. Great Value First-Class Cruises aboard various ships. Steel-hulled and all cabins have private ensuites. The exact ship is not allocated until just prior to departure. 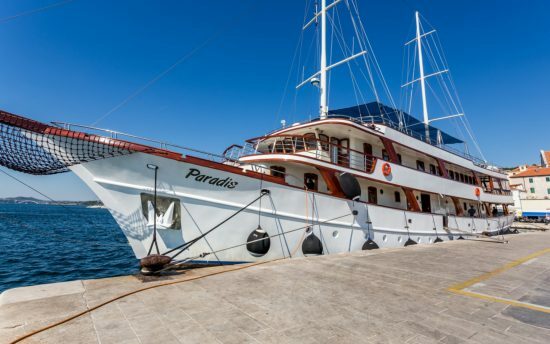 Extremely popular ship, first launched in 2012, refurbished in 2018. Elegantly decorated cabins and public spaces, modern facilities and an attentive crew. 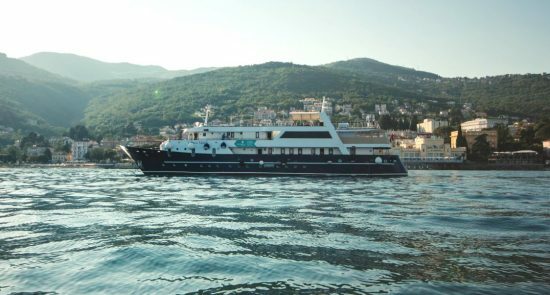 A modern and up to date vessel, MS Amalia is sure have you cruising in comfort. 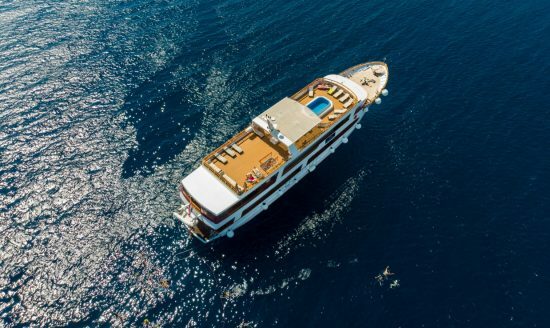 This elegant, exclusive motor yacht with comprehensive facilities is perfect to provide an exceptional Adriatic Coastal cruise experience. 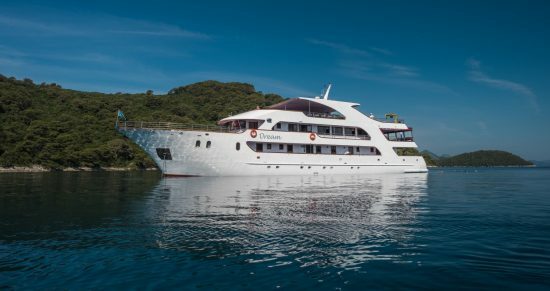 A modern and stylish vessel, MS Dream is the perfect way to cruise. One of the originals - a traditional sailing ship that offers a fantastic cruise experience and price for passengers limited by budget. 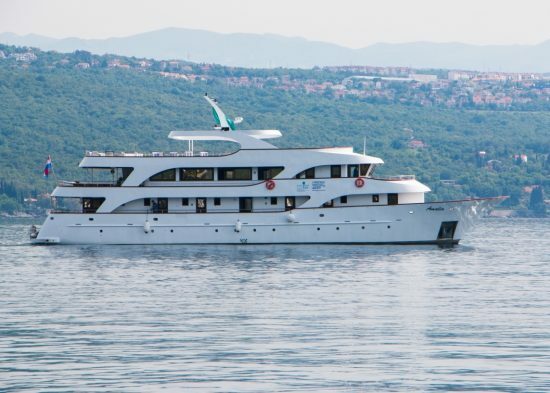 A modern, comfortable vessel, MS Lupus Mare is an excellent option for any Croatian cruise. 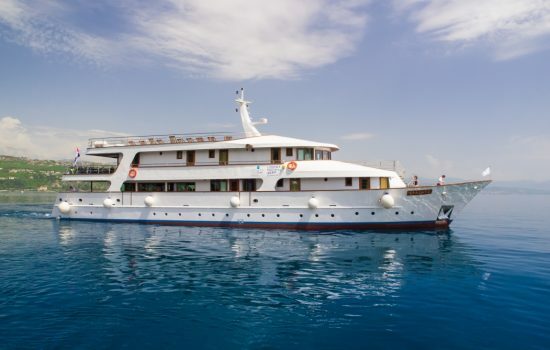 A great value cruise ship, MS Majestic is modern and comfortable a perfect to cruise Croatia. MS Moonlight was built in 2017 to modern and stylish standards. A stunning First Class boat, built in the style of the traditional sailing ships, with modern, contemporary decor and facilities. A great boat at a great price. 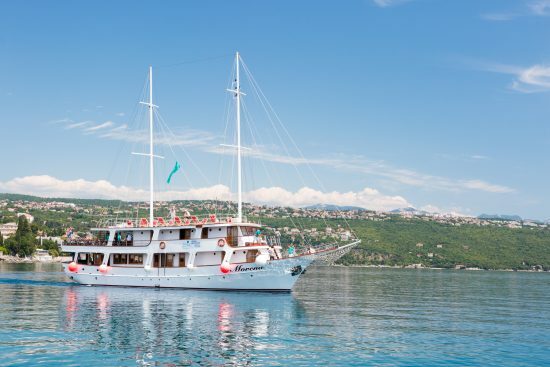 Stylish and well designed for cruising along the sparkling Croatian coast. A popular, elegantly decorated boat with first class facilities. 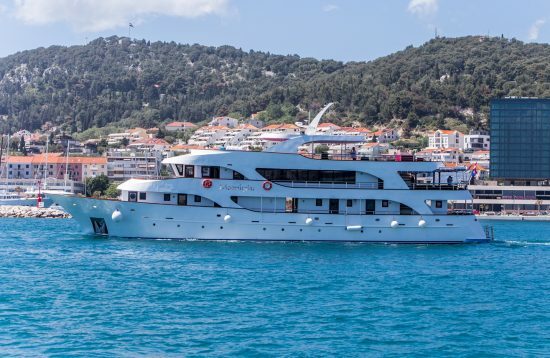 Refurbished in 2014, MS Seagull is a comfortable vessel to cruise on. 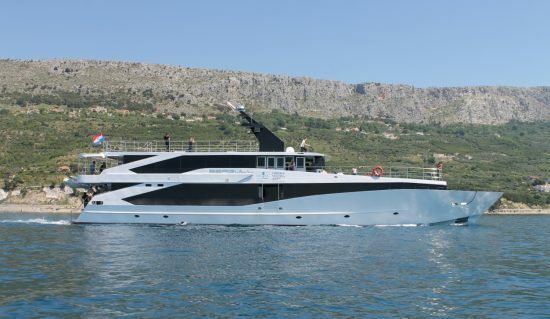 A spacious and stylish vessel boasting full equipped cabins, 2 sun decks and a rear swimming platform. A first class motor yacht perfect in size. 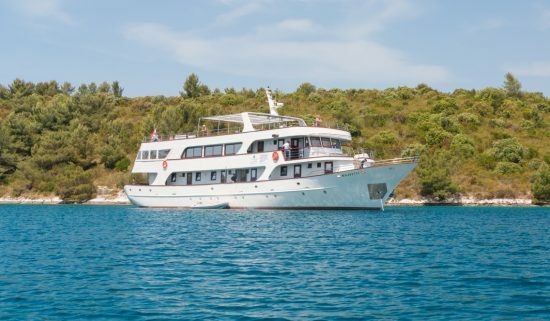 Excellent facilities and an attentive crew and Cruise Manager make this one of Croatia's most popular boats.